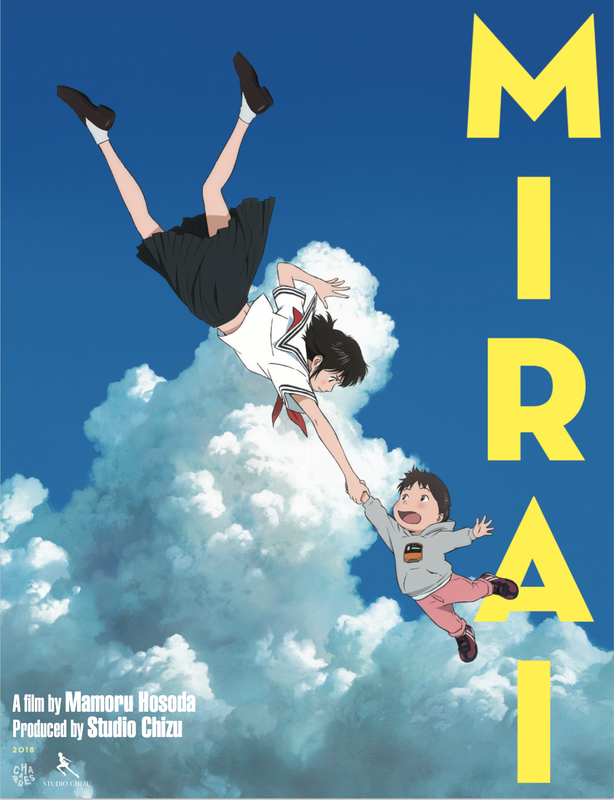 From award-winning director Mamoru Hosoda (Wolf Children), the fantasy family anime Mirai earned applause at its Cannes Film Festival premiere earlier this year, and will be reaching our shores this November, showing in over 100 selected cinemas across the UK this November. On Friday 2nd November, you can experience Mirai with its original Japanese audio and English subtitles, or with an English-language dub on Sunday 4th November! While most of their recent theatrical slate have received English dubs on home video, this marks the first time Anime Limited have released an English dubbed anime in cinemas since last summer’s Napping Princess! Tickets are on sale now and your nearest screening can be found on the official website. The Japanese cast of Mirai is led by Haru Kuroki (The Case of Hana and Alice), Moka Kamishiraishi, and Gen Hoshino (Night is Short, Walk on Girl). The cast of the English dub has yet to be confirmed, but when it is, you’ll be able to read it on Anime UK News! Mirai holds the honour of being the first anime film to premiere at the prestigious Cannes Film Festival, where it received a standing ovation. The film has only recently opened in its native Japan, where it has been showing in cinemas since Friday 20th July. Following Hosoda’s Wolf Children and The Boy and the Beast, Mirai is the third feature film to be produced by Studio Chizu, which Mamoru Hosoda co-founded alongside producer Yuichiro Saito. How will you be seeing Mirai – subtitled or dubbed?